Emirates airline announced the launch of flights from Dubai to Panama, which is their first destination in Central America. And it will be the longest commercial flight covering the distance of 13,821 kilometers non-stop in a Boeing B777-200LR with a flying time of 17 hours and 35 minutes. The first flight will start February 1, 2016. With Panama Canal as one of the most visited tourist destination in Central America, Emirates will be the first of the Gulf carriers to fly into Panama City. Currently, Emirates serves the South American cities of Rio de Janeiro, Sao Paulo, and Buenos Aires. Configured with 8 suites in First Class, 42 fully flatbed seats in Business Class, and 216 seats in Economy Class, the westbound leg will take 17 hour 35 minutes. The new daily service on Emirates flight EK251 will take-off from Dubai at 08:05 and land in Panama City at 16:40. The return flight EK252 will leave Panama City at 22:10, and arrive in Dubai at 22:55 the following day. 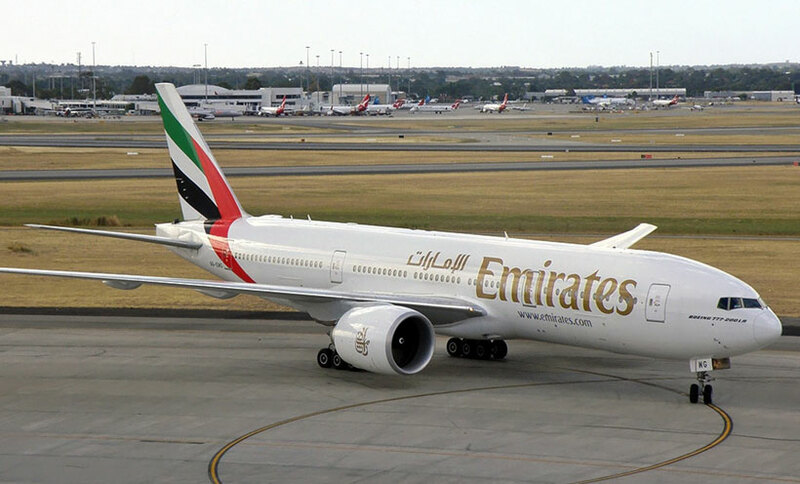 Currently, the longest flights connect Dallas to Sydney (almost 17 hours), Johannesburg to Atlanta (16 hours 40 minutes), and Dubai to Los Angeles (16 hours 35 minutes). Previously, the longest flight, lasting almost 19 hours linked Singapore and New York, operated by Singapore Airlines. But it was suspended in 2013 in a bid to cut costs.